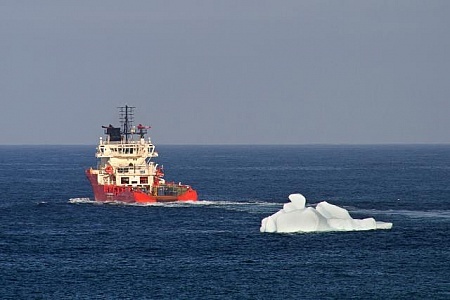 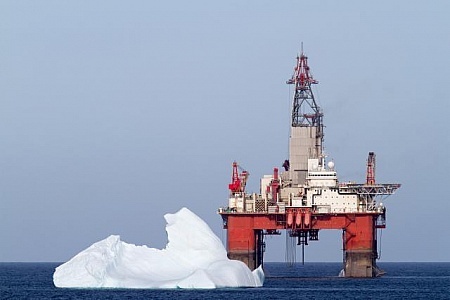 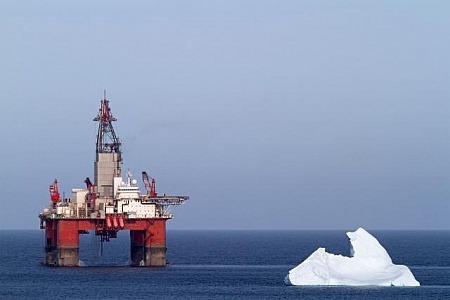 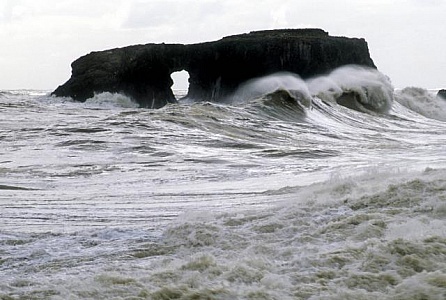 Iceberg next to a offshore oil drilling platform. 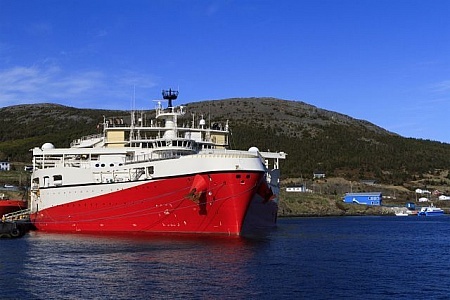 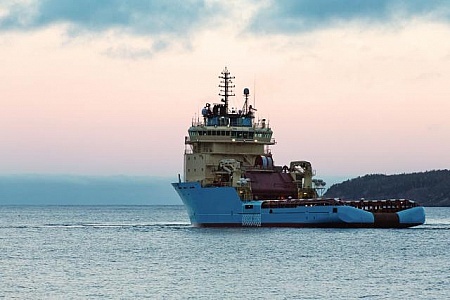 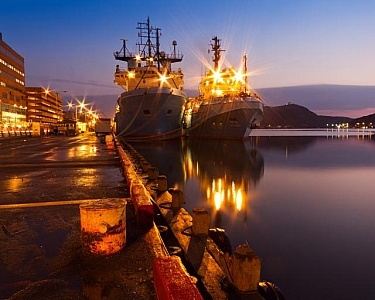 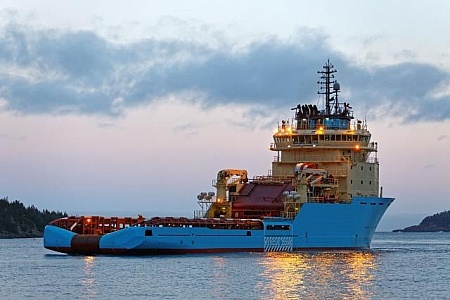 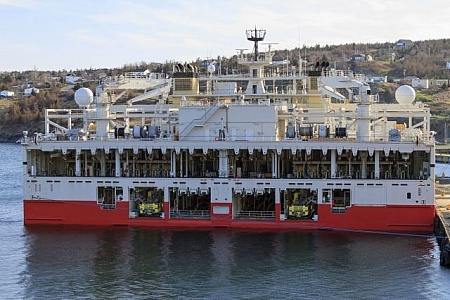 Offshore oil and gas platform supply vessel. 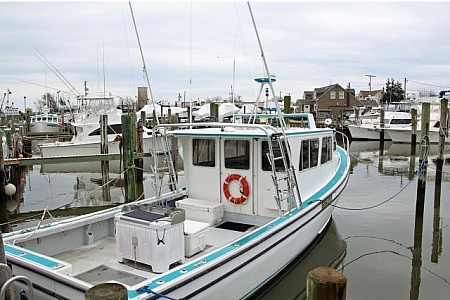 Small fishing boat moored at a dock in Point Pleasant New Jersey. 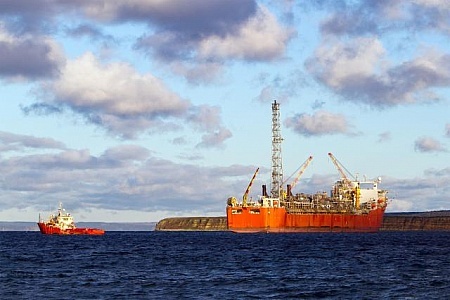 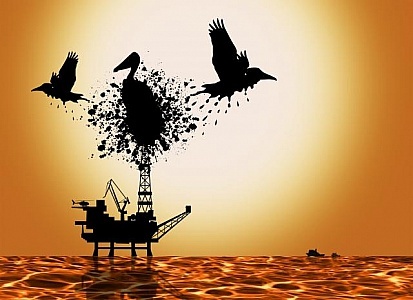 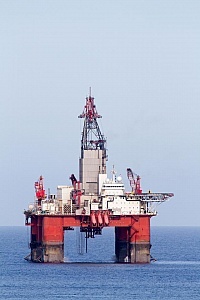 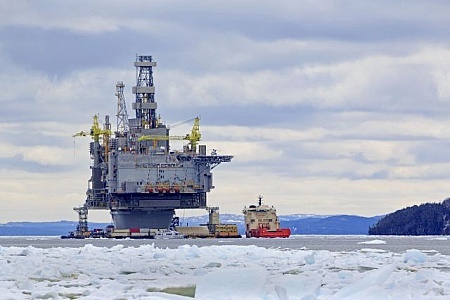 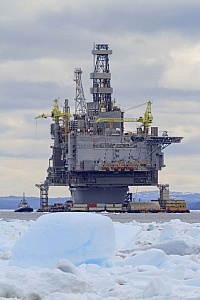 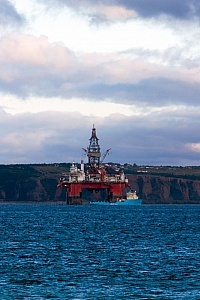 Offshore oil and gas drilling platform. 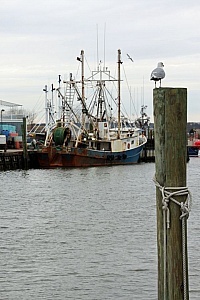 A seagull sits on top of a pier at Point Pleasant New Jersey looking at a moored fishing boat at the dock. 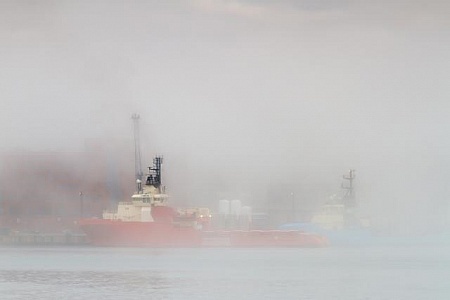 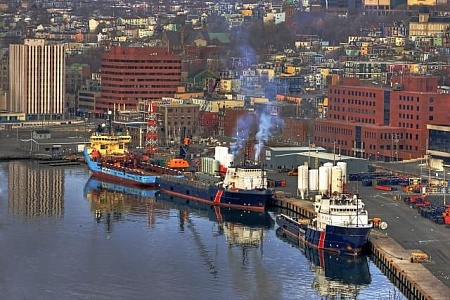 Supply vessel in port with fog. 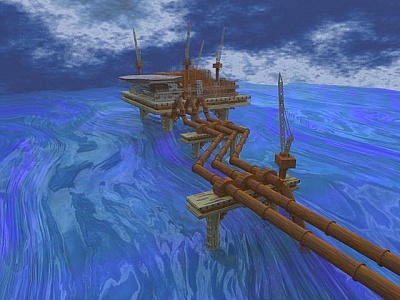 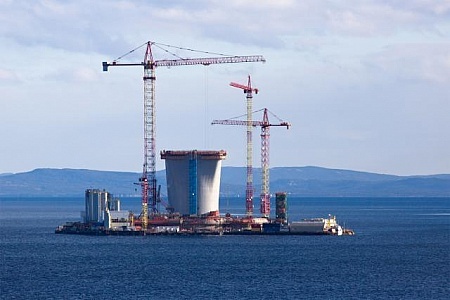 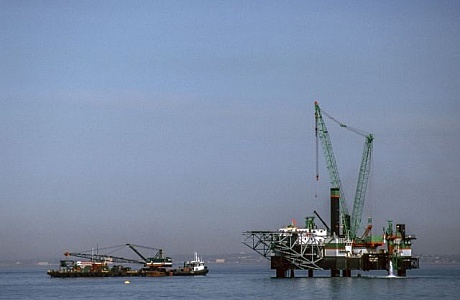 Oil and gas platform construction. 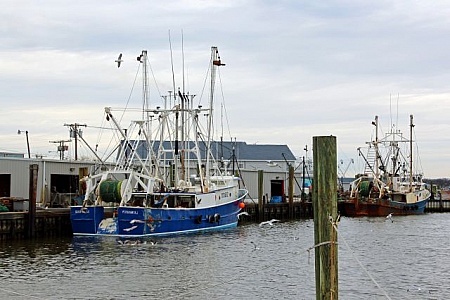 Two fishing boats docked in one of Point Pleasant marinas along the New Jersey shore.